Take on this exclusively fashioned bold outfit to show. You inner stagnant persona and to have you intrinsic style known among others. 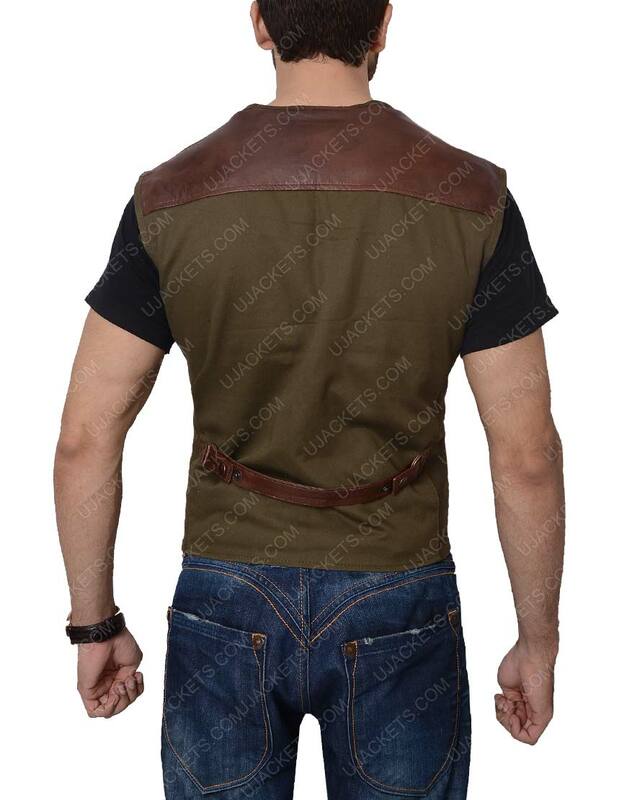 As this Jurassic World Fallen Kingdom Vest is a precised fabrication of solid crafting and intrigued fashioning. 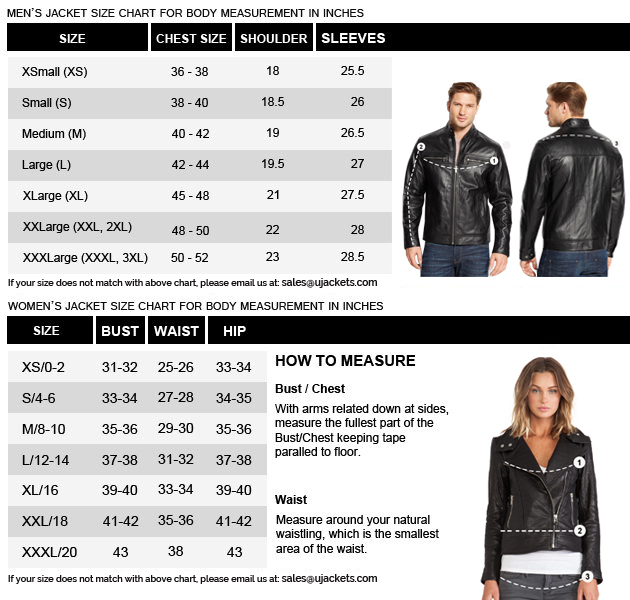 That makes this apparel stand out from the rest. 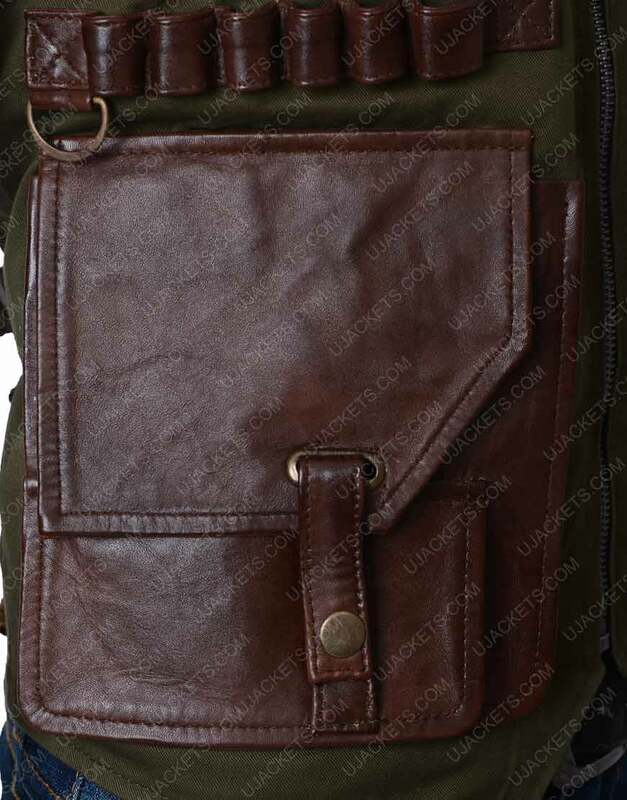 It is creatively manufactured from the real genuine leather material and is unified with smoothing soft viscose lining towards its inner side. 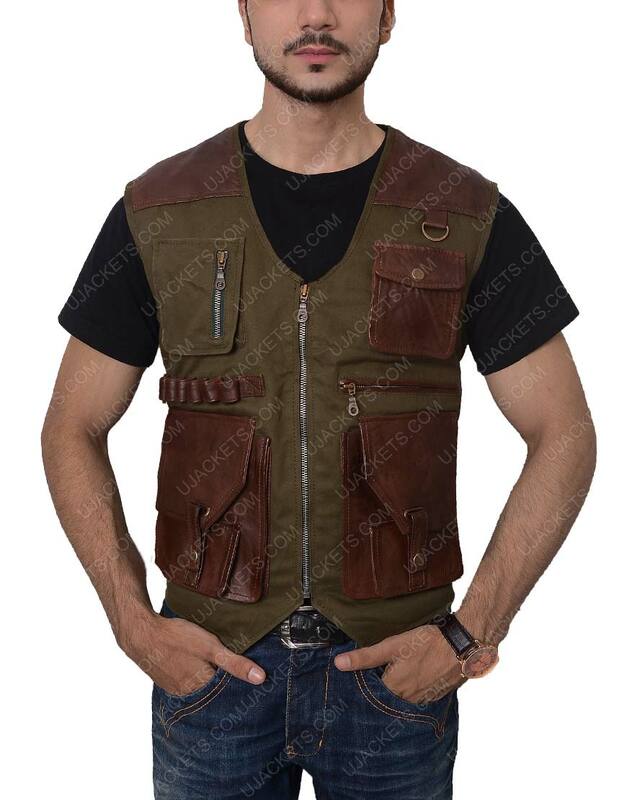 Chris Pratt Owen Grady Vest has a trendy designed front zipper conclusion which gives it smart nifty appearance, and has four flap & zipper pockets too on its anterior which makes it very casual to have your holdings safe within.